Laurel Paxton (co-director) has been acting, directing,play writing and teaching for the last 30 years. She graduated from Cornish College and did her masters work at the DePaul Theater School in Chicago. She is the founder of Act In Class where she taught and directed numerous children and adults, also working for many school districts in the area. She recently assistant directed with Ese Teatro, The Golden Age of Spain and directed Agnes of God for Freehold’s incubator series. She has directed at Do North Theater, Greenwood Art Studio,and Act In Class. 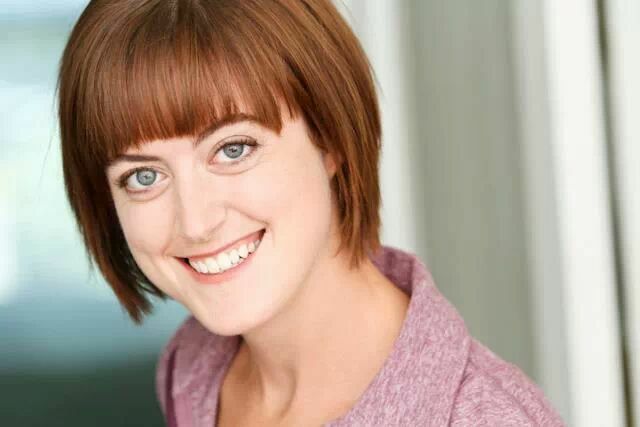 She has worked for Seattle Childrens Theater,Stone Soup,Studio East, Interplayers in Spokane and has recently filmed Sense and Sensibility, Catechism Cataclysm (Sundance) and Liberation! The Musical. She is a trainee teacher for the Alexander Technique. 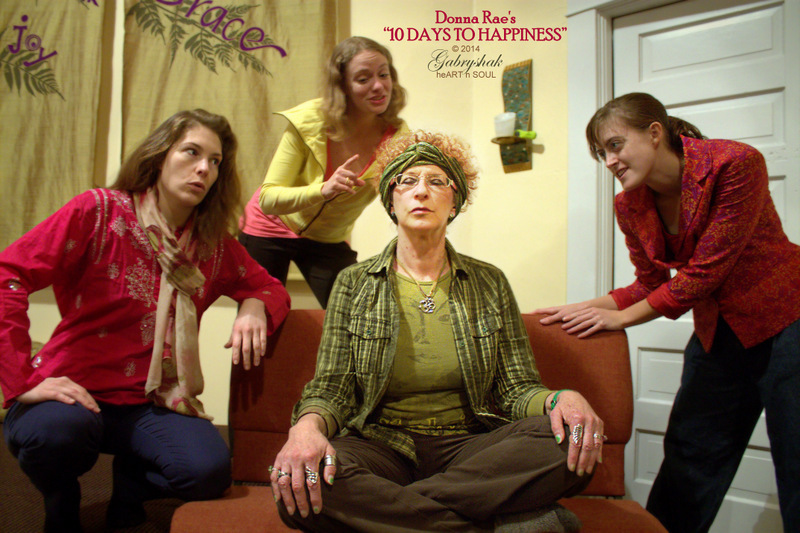 Laurel is excited to once again be working with Donna Ray in some place other than the Public Market and to learn the 10 steps to happiness. 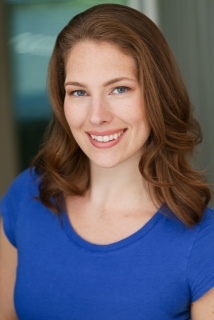 Angela Amos is an actor/director new to the Seattle area, having moved recently from her post as Asst. to the Artistic Director at Key City Public Theatre in Port Townsend, WA. At Key City, her focus was on New Work participating with their Annual Playwrights’ Festival for six consecutive years as an actor, director, administrator and finally as a winning playwright. 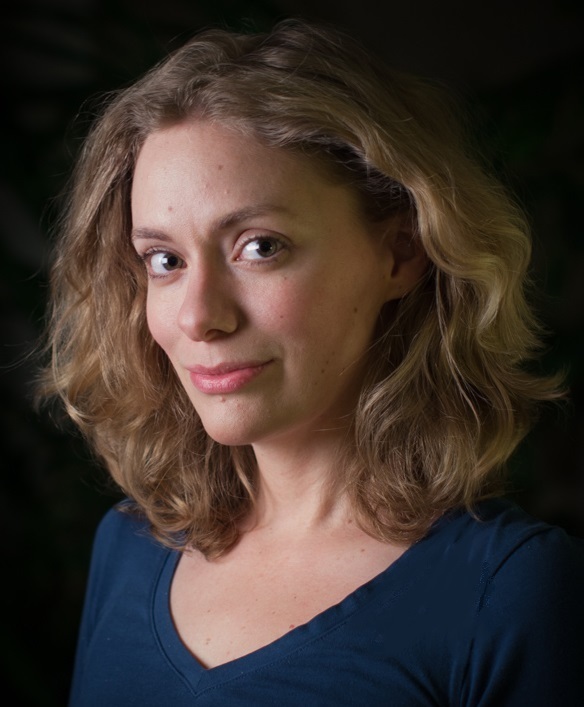 She has had the privilege of working with such playwrights as Constance Congdon, Gip Hoppe, Mara Lathrop and Andrea Stolowitz among others to develop their new pieces for the stage. Some favorite roles include Elizabeth Barrow Colt in The Art of Dining, Nina in The Seagull and Olivia in Twelfth Night. Directing credits include, a one-man version of This Wonderful Life, and two adaptations of Hans Christian Anderson stories, The Snow Queen and The Little Match Girl. 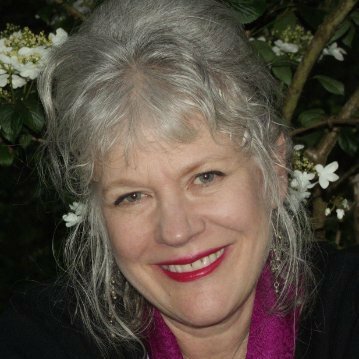 Angela also holds a Directing Certificate from University of Washington and maintains a practice as a massage therapist and Reiki practitioner in downtown Seattle. Lara Fox recently relocated to Seattle from Boston where she performed professionally all over New England. She started as a dancer doing musical theater, went to college for acting while taking private voice lessons, then started doing TV commercials, film, and opera. Along the way, Lara has also done modeling, voiceovers, children’s theater, puppetry, and mask work. She holds a Bachelors of Science degree from Fitchburg State University with an English/Theatre Major, and a Music Minor. Much thanks to Donna Rae and the amazingly supportive artistic community of Seattle for this opportunity. 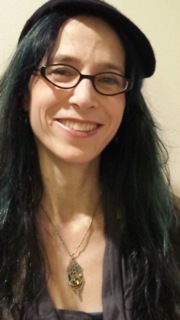 Amy Bearmon – Lover of Scrabble, yoga and silent retreats—became involved in this project by karmic ‘accident’. As a Theater Mom she was perusing audition opportunities for her 12-yr-old and THIS show on a women’s self-deprecating humorous journey on silent retreat (no acting experience necessarily necessary!) grabbed her attention. Having herself been booted out of the same Vipassana retreat (on the 7th day!!! !—long story…. ), Amy was certain she had something to contribute and felt compelled to become involved. Donna Rae, in her infinite wisdom, did not cast her (thank God!) but she has loved supporting the show, its fine writer and talented supporting actresses as it relaunches. Just try not to enjoy the show! Saaaaaadoooooooo.